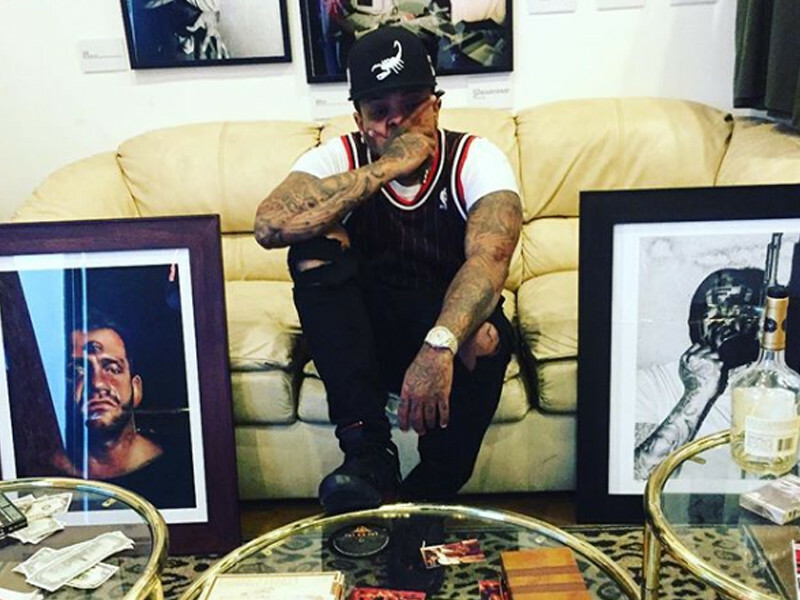 The summer of 2018, has been a kind of Griselda rapper Westside Gunn. Just last month launched a Supreme Blientele, which is scheduled to be the end of his indie project before he begins work on his Shady Records debut. Now, it seems that he is collaborating with the international lifestyle brand New Era for the release of a collection of hats. "Today a dream has become a reality, I've always wanted to be a designer ... this is one of my biggest passions," the rapper said via Instagram, sharing a picture of himself signing the license agreement. "I remember growing up in Buffalo to get t-shirts made in the 9th grade to have my friends wear my line in 14yrs of age, I worked hard and never gave up," the march of God, he adds. Being the first artist from your city to sign a major label deal — along with his brother Conway of The Machine makes the collaboration even more meaningful.